Judges 1:27-36 — The LORD had been very clear with His people. When they took possession of their Promised Land they were “to utterly destroy” the Canaanite nations. Israel’s conquest of Canaan would be the means by which God judged these pagan people for their utter depravity and rebellion. Israel enjoyed spectacular success under Joshua’s leadership and after the major battles had been fought and won it was time for the Twelve Tribes to settle in their allotted territory. As they did so, it was under the proviso that they eradicate the Canaanite peoples who remained, but unfortunately they chose not to. In this sermon we consider why Israel disobeyed God’s command — why they didn’t finish the work that He had called them to. With strength and success came fresh temptation and the same is true for us today. 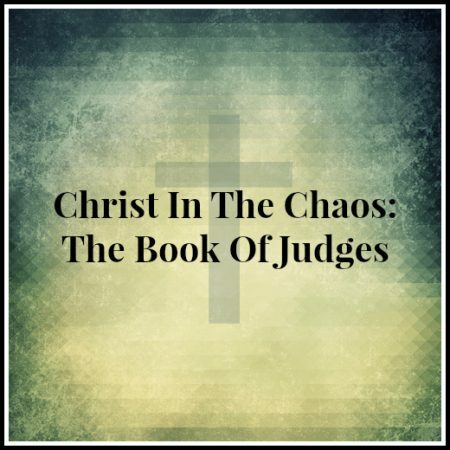 There are some vital lessons for us to learn in this opening chapter of the Book of Judges.